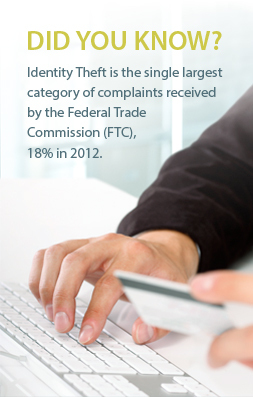 Thank you for your interest in the identity theft protection products offered by IdentityIQ. Unfortunately, the offer that you requested is no longer available. We still want you as a member! Please accept the special offer below as our way of saying we are sorry about any confusion. Only $1.00 for the first 7 days AND a $5.00 discount as long as you stay in the plan. IdentityIQ Protect Max Plan – regularly $29.99 – your offer: $1.00 for the first 7 days, then $24.99/mo.